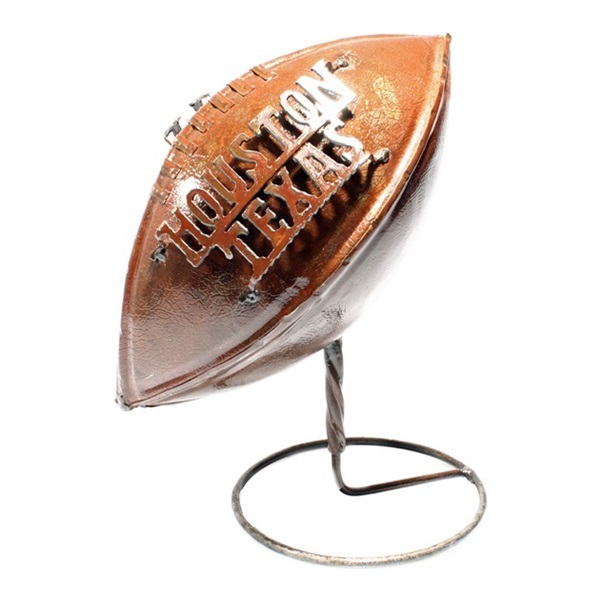 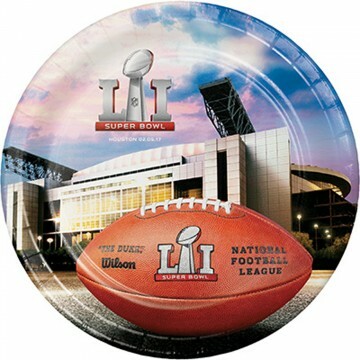 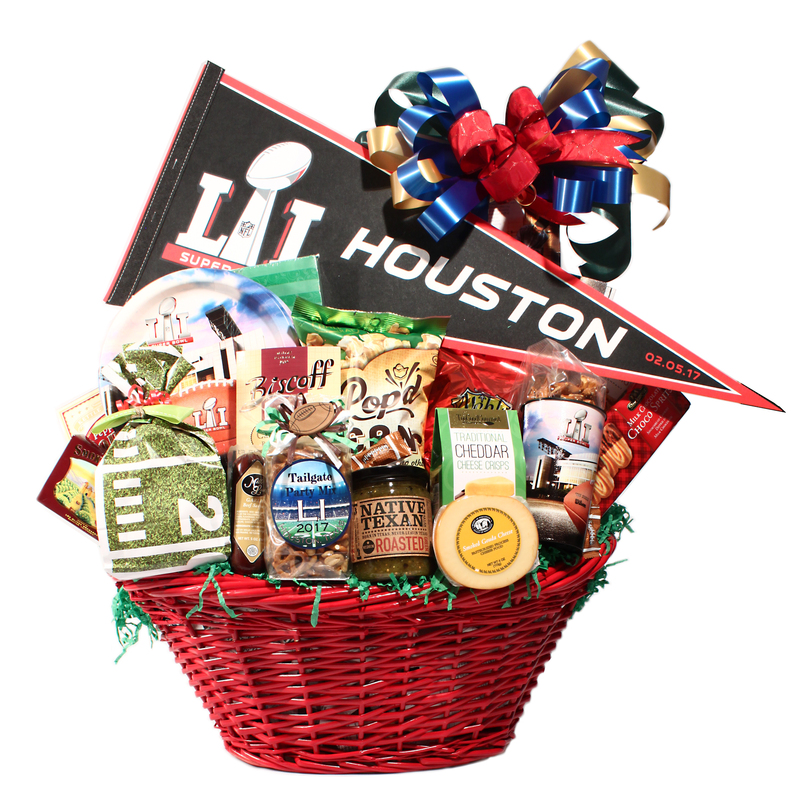 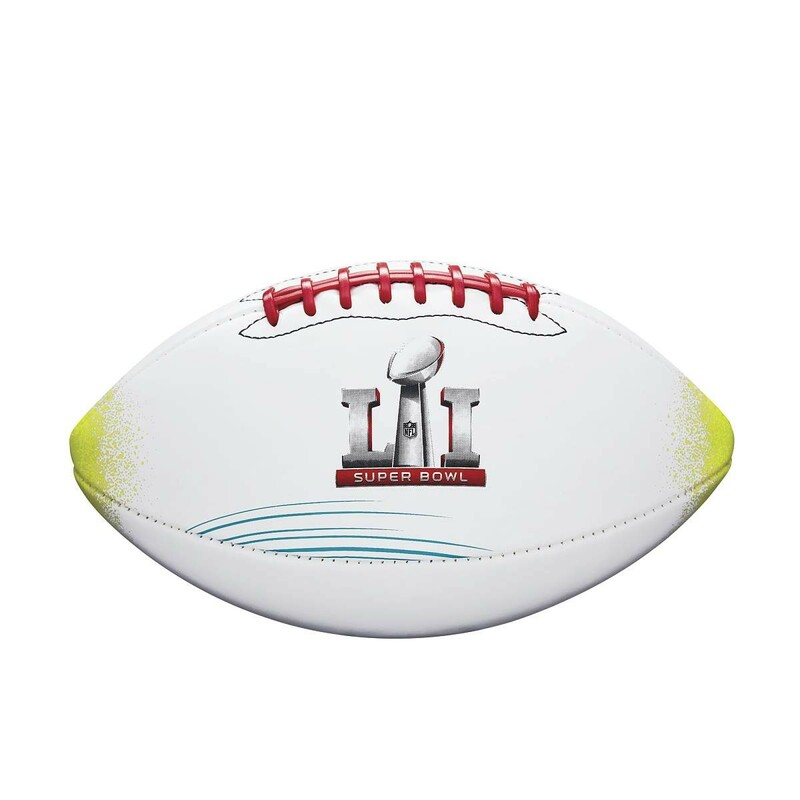 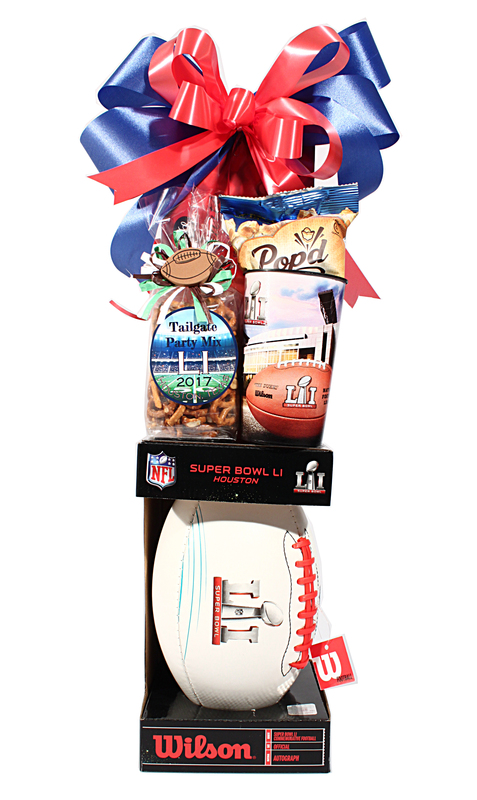 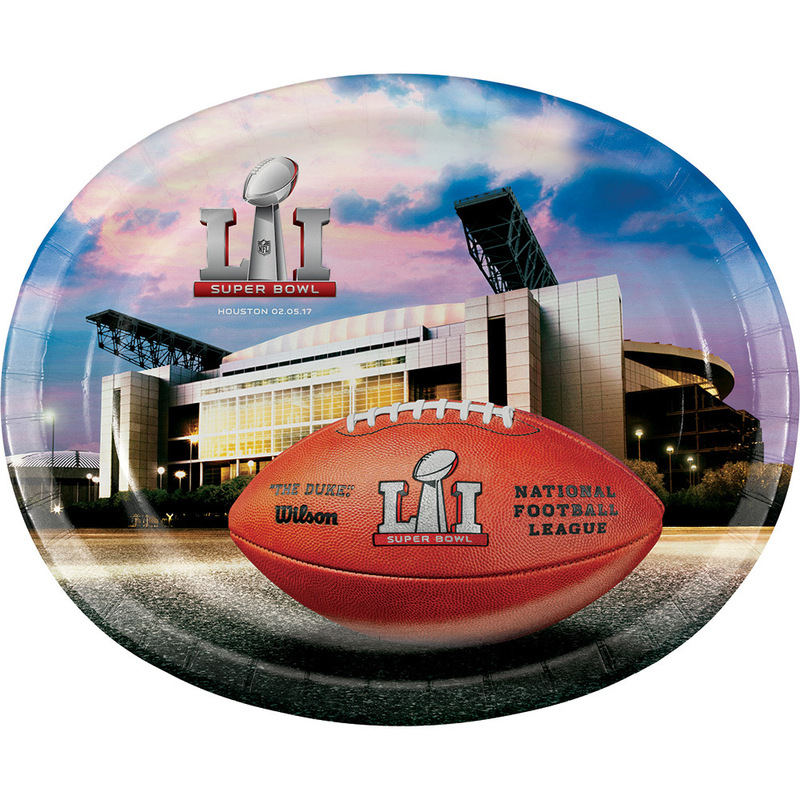 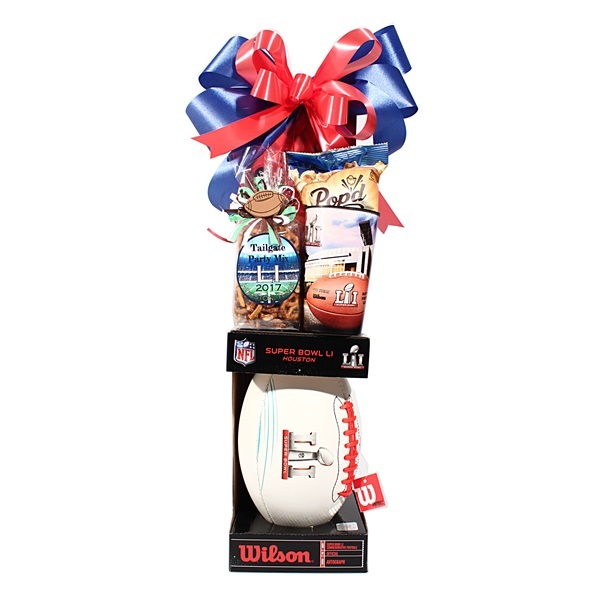 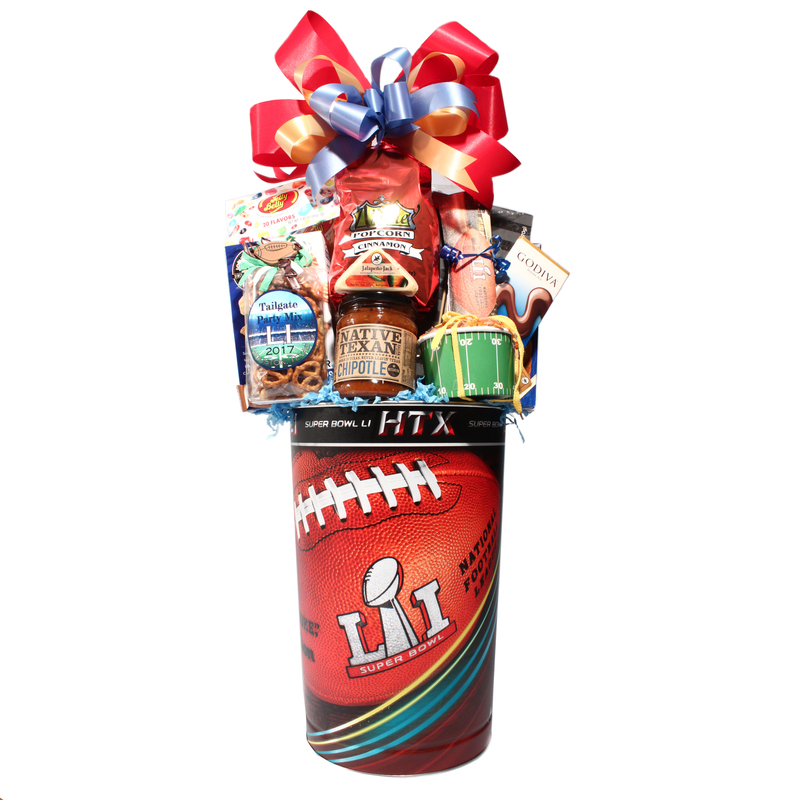 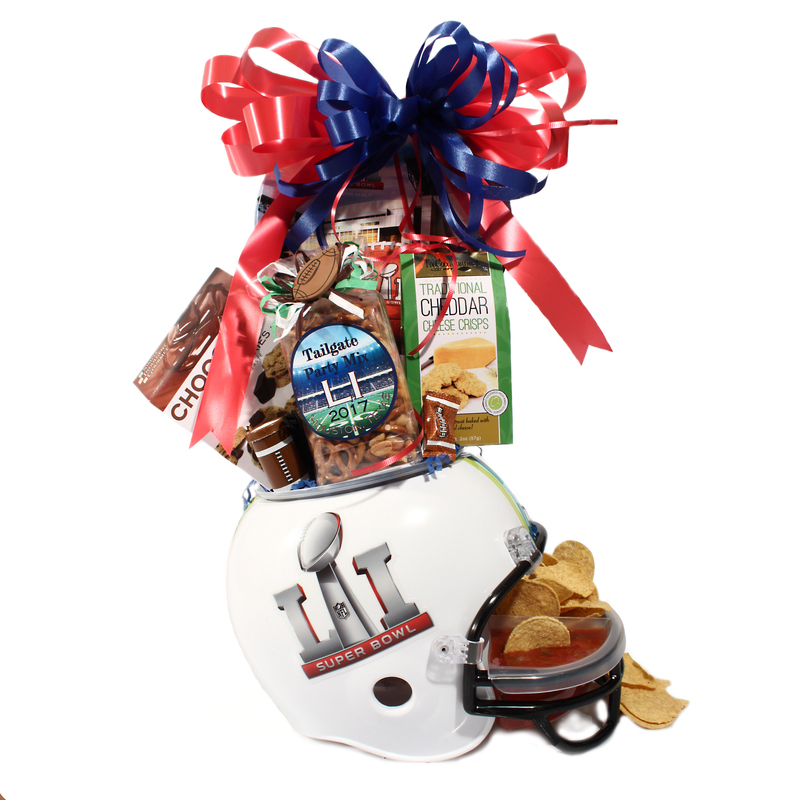 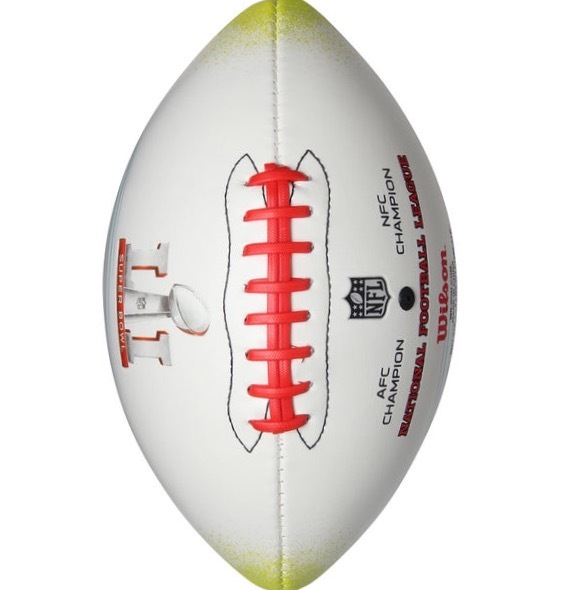 The ultimate gift for the Super Bowl! 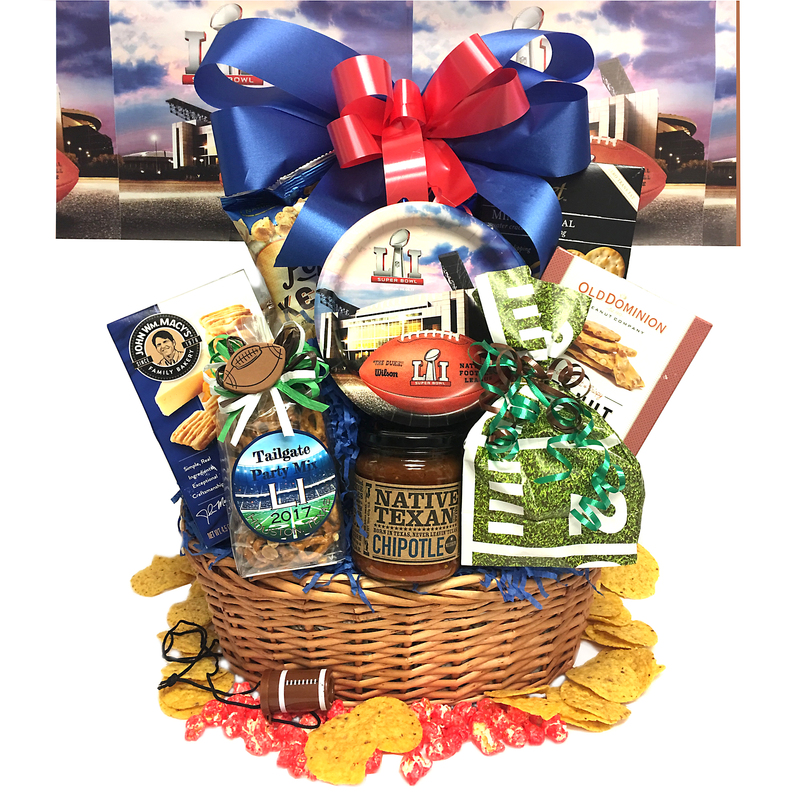 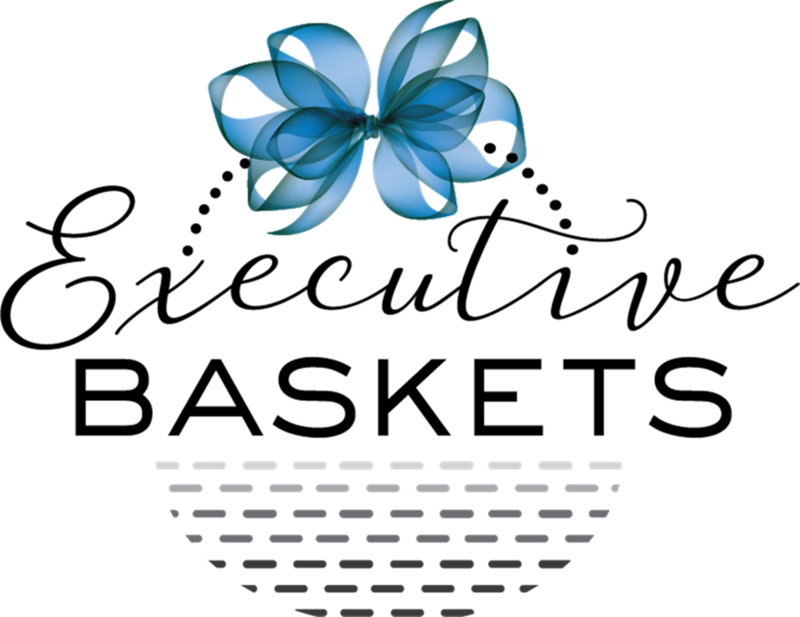 Enjoy all the wonderful snacks that this gift includes, everyone will surely love it! 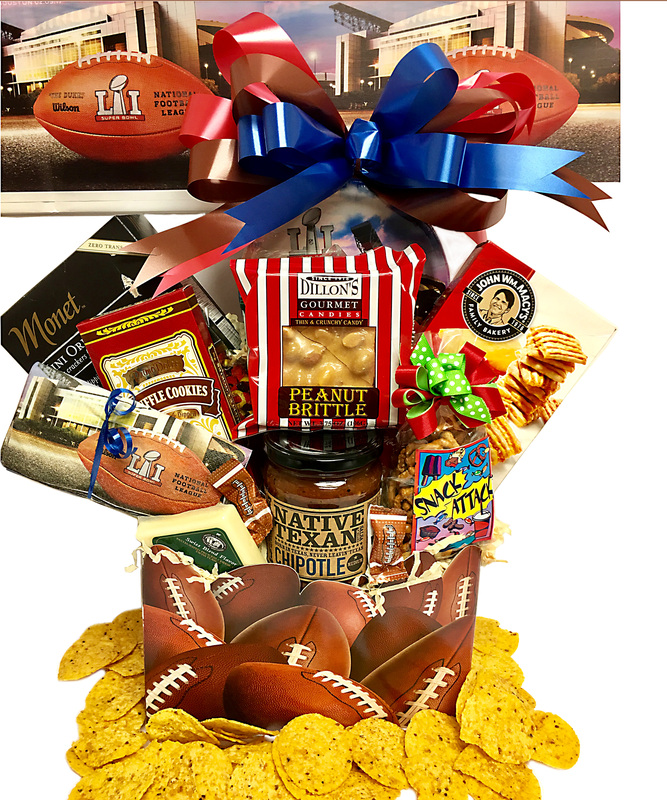 Plenty of snack for all your friends and family to enjoy. 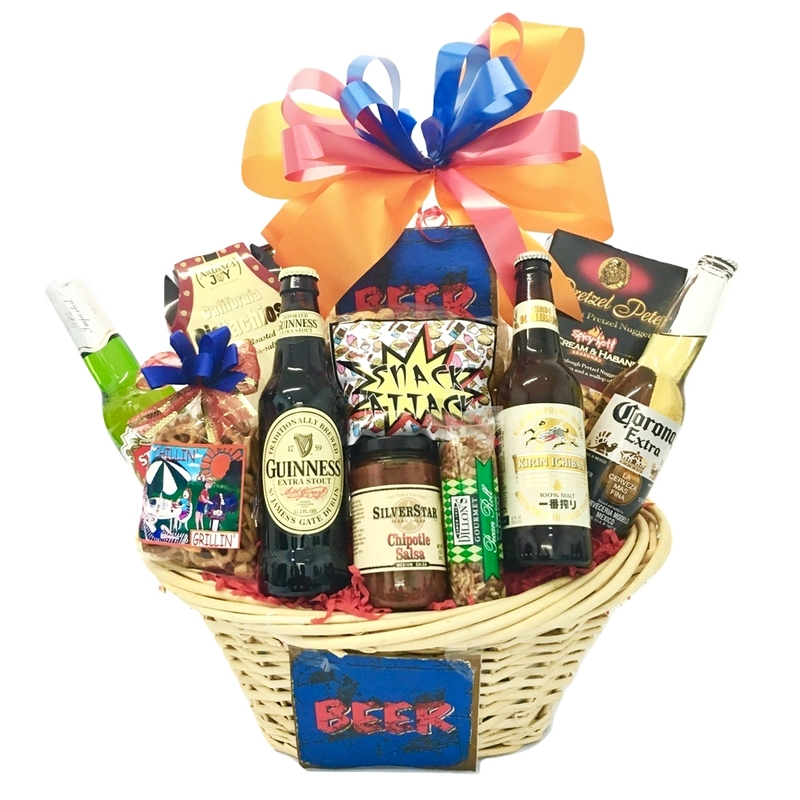 Whether you send it to a friend, gift it to a host or simply share it at your own party, this basket will make a wonderful impression.